Welcome to CLS! 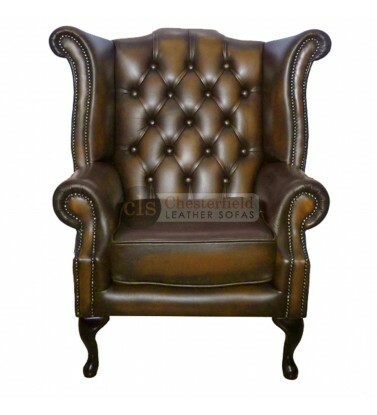 Here you can browse our range of Chesterfield leather chairs, which include the Queen Anne and Club chairs that are iconic of the Chesterfield style. Available in a selection of colours, there’s a Chesterfield Queen Anne chair for everyone whether you’ve got a modern or traditional style. 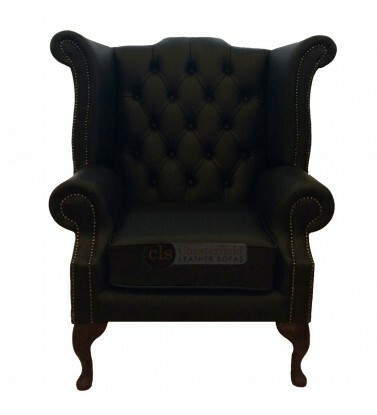 Each Chesterfield Queen Anne chair we supply offers fantastic savings – up to 50% off the RRP! 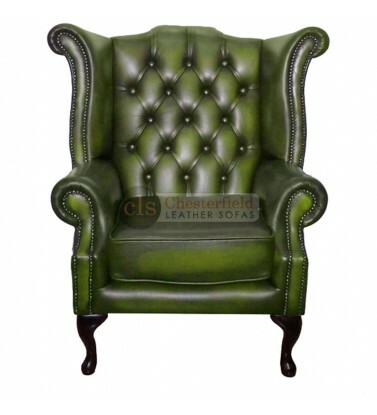 We’re proud to offer the best value leather Chesterfield chairs in the UK, all of which are hand built by skilled craftsmen and upholstered in the finest leather. Take a look at our range below, and when you’ve found your perfect Chesterfield chair come and try it out in our Showroom! 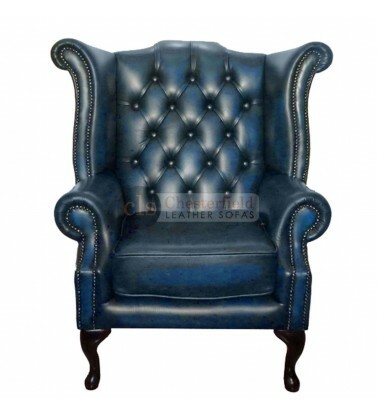 For more information about any of our leather chairs please call 0800 085 1422. Add a regal touch to your home with the Chesterfield Queen Anne chair. With a wide range of colours available you can find the perfect chair for your home without breaking the bank. 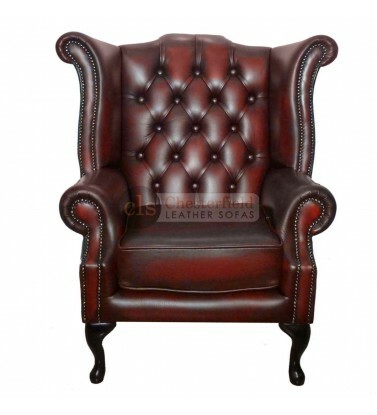 We offer nationwide delivery so wherever you are in the UK you can get a leather Queen Anne chair delivered to your door. 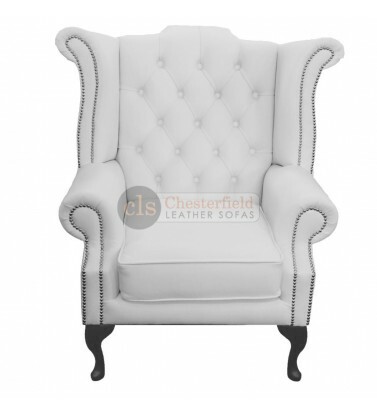 Chesterfield Queen Anne Armchair The Chesterfields are hand made in the UK by skilled craftsmen a..